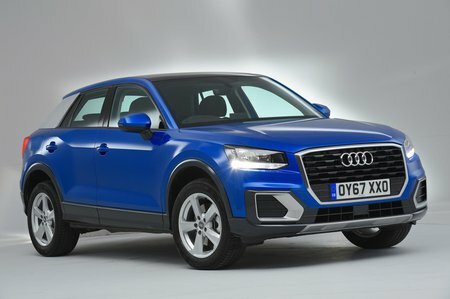 Audi Q2 1.0 TFSI Review and Deals 2019 | What Car? Even though it’s small, this little 113bhp three-cylinder engine does a decent job of hauling the Q2 along. You have to rev it hard to get the best from it, but it stays refined when you do. If you are going to spend most of your time on the motorway or carrying lots of people, we’d recommend going for one of the more powerful engines, though.